We do Embroidery in house! See our embroidery catalog. 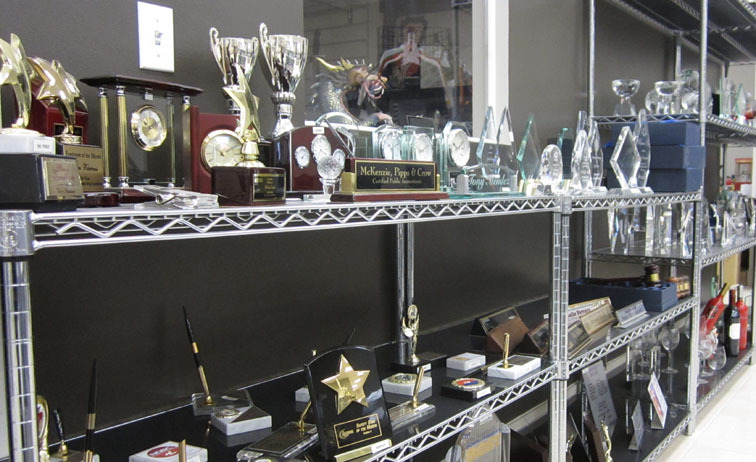 Corporate Awards and Incentives are a good way to keep morale high in the workplace. Why not show some appreciation to those outstanding individuals? It could make a difference at work. 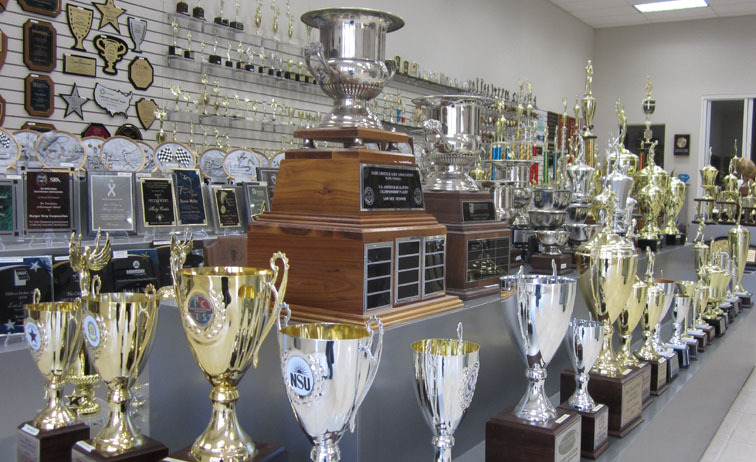 We specialize in All Sports and Custom Sports awards, ranging from your standard trophies, plaques, statues, and medals to your custom designs and models. We also have bobble heads! 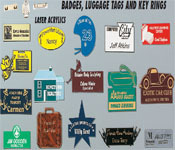 Need to get the word out about your organization, in style? 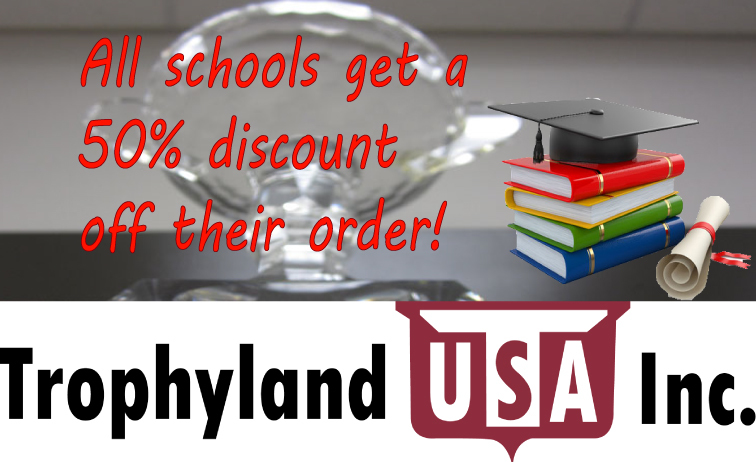 How about some of our Ad Promotional Products to distribute? Give your audience something to remember you by. What's an awards ceremony without the traditional medals and ribbons? 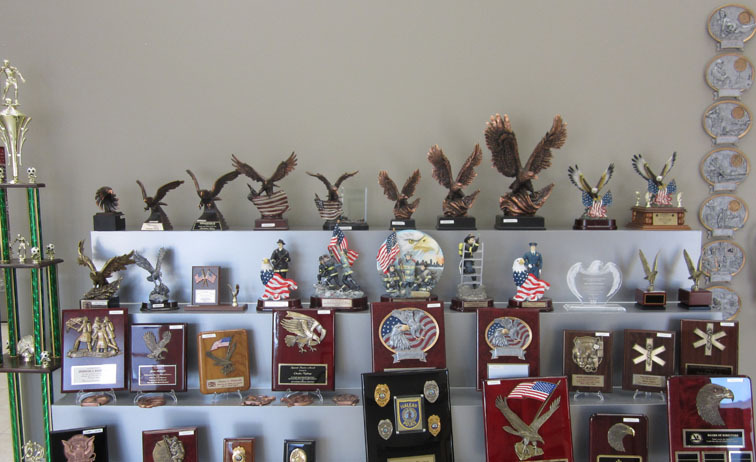 We have your standard, high-grade medals and ribbons for various activities and achievements. Need a custom certificate or a customized sign for your business? Our signs and certificates can be made to fit your needs to display information for your business or acknowledge an individual. 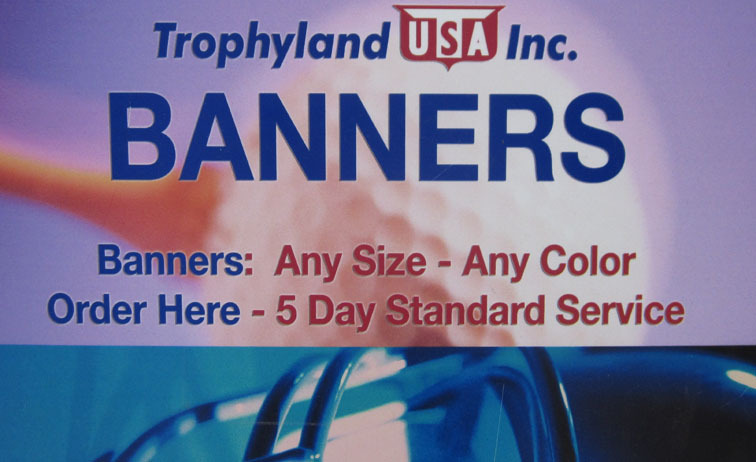 We can turn that artwork of yours into a full-color banner or poster for you to display to your audience. Just let us know what material you would like it on and we will be happy to serve you. Ever had a problem with our selection? 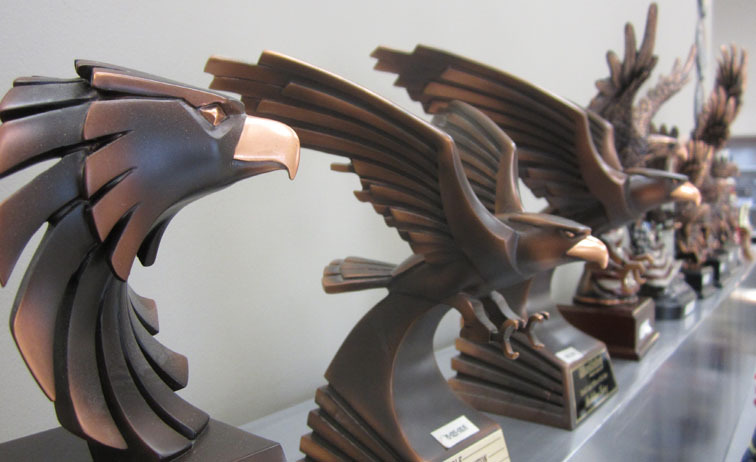 Wanted to combine certain parts of our stock to create a Frankenstein of an award? We can help make that idea of yours into a tangible item. Just contact us and we give you that dream item you've imagined. 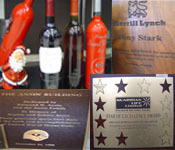 We offer great quality service for our Laser & Engraving orders. 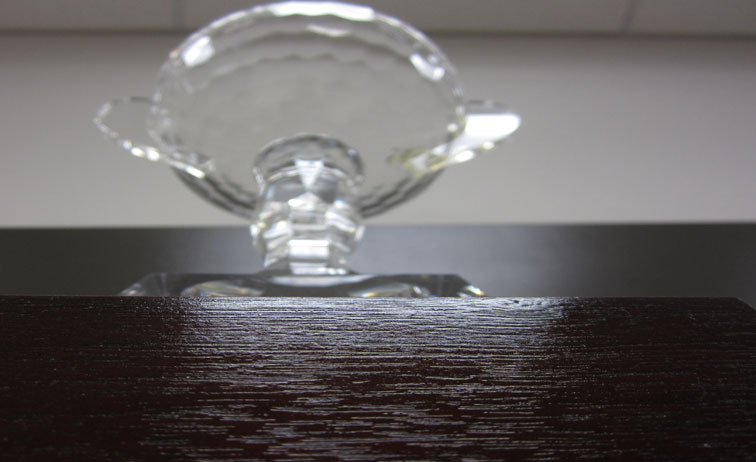 Our in-house specialists can etch anything you desire on virtually anything you want. If it fits in our machines, we definitely can do it! 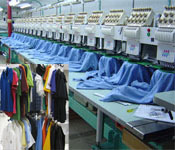 All of our orders regarding textile embroidery and sublimation, are done in-house with the most detailed needle-and-thread composition procured by our specialized embroidery staff.